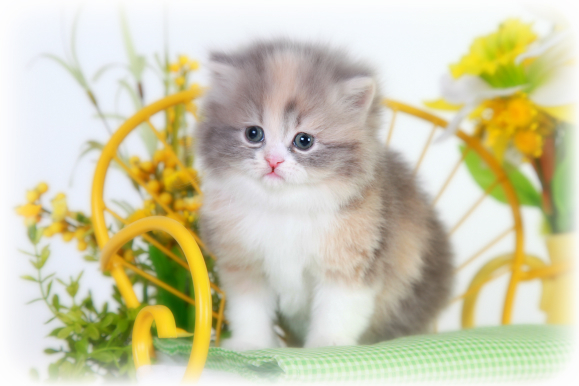 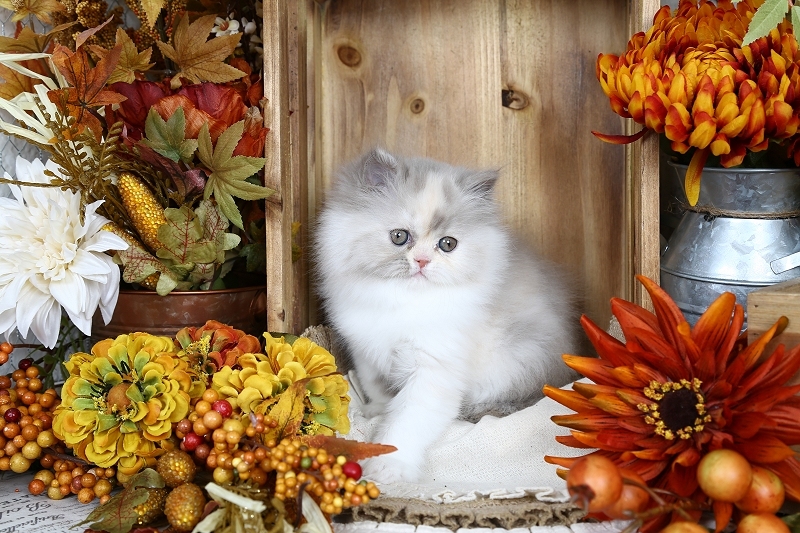 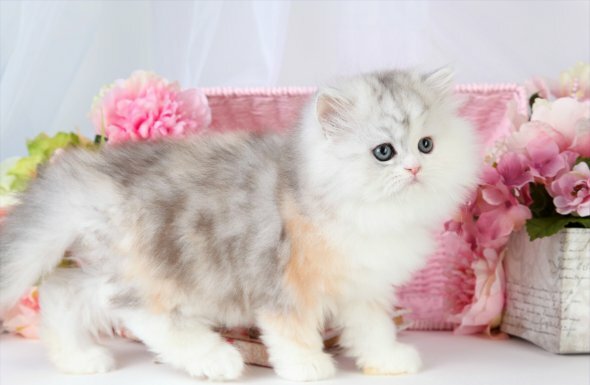 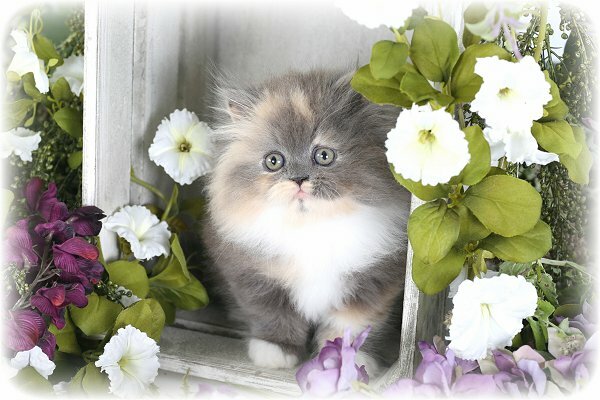 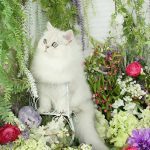 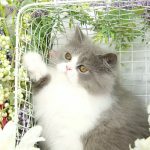 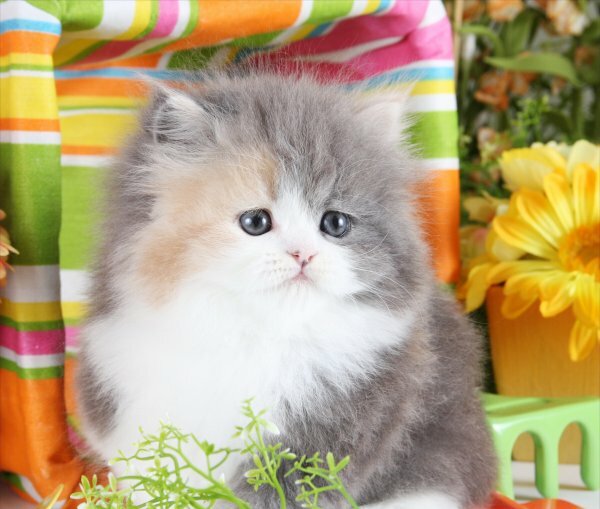 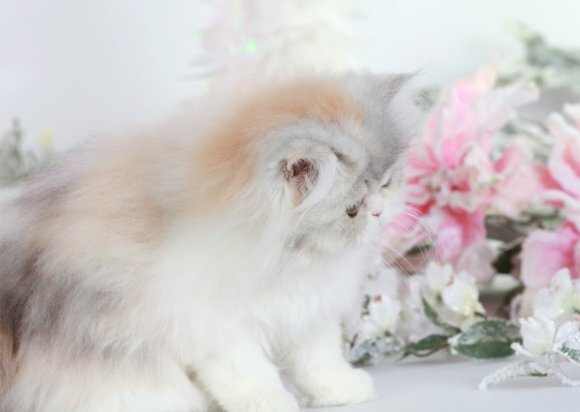 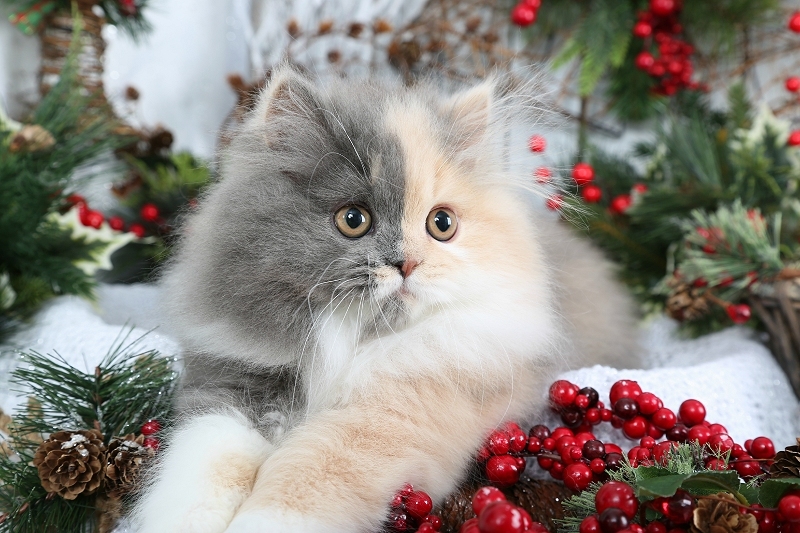 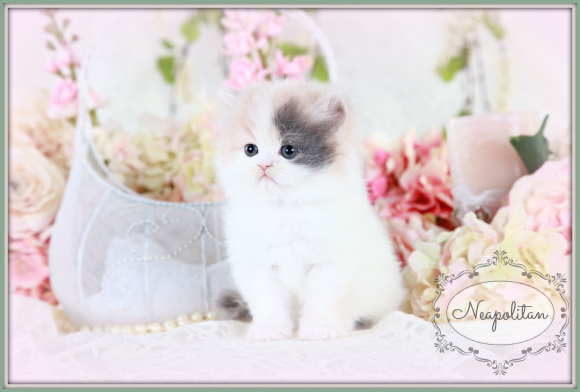 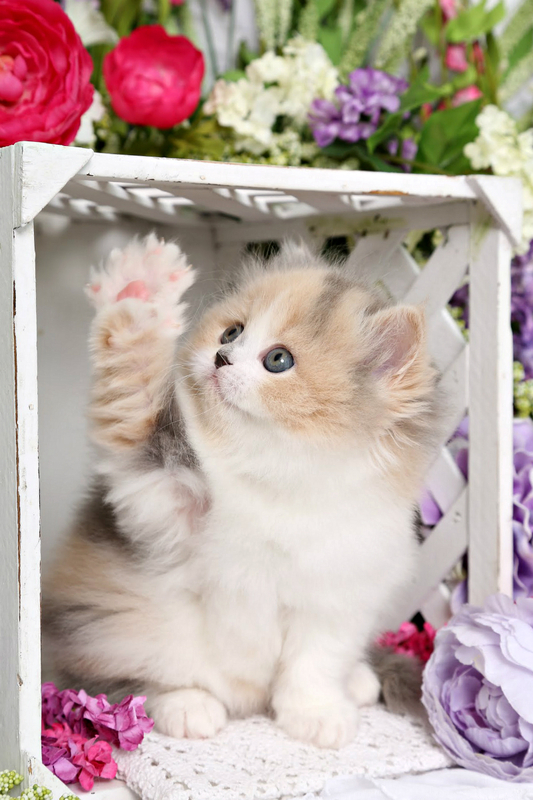 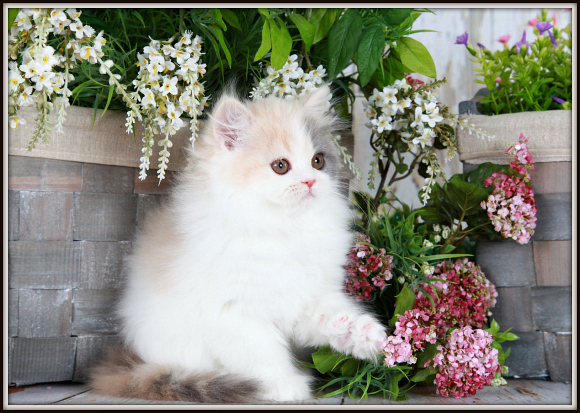 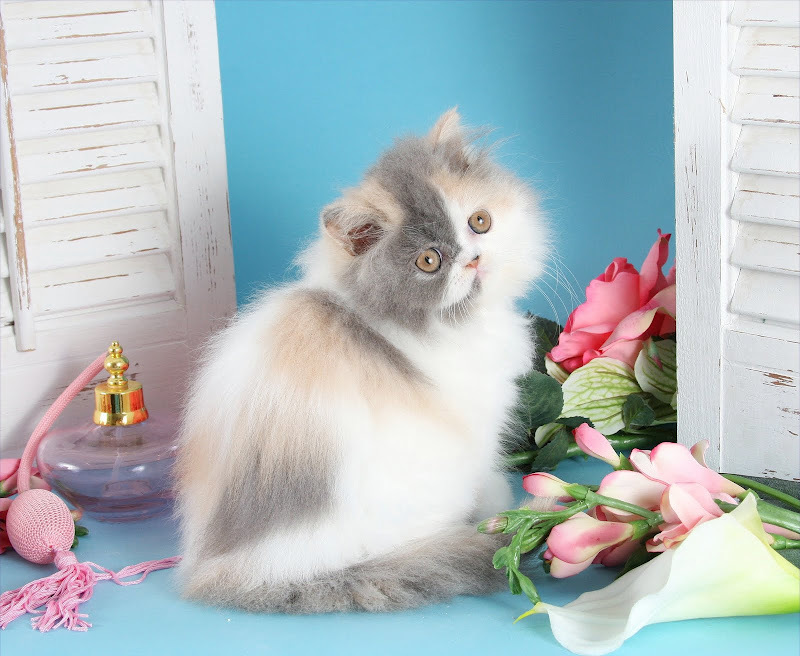 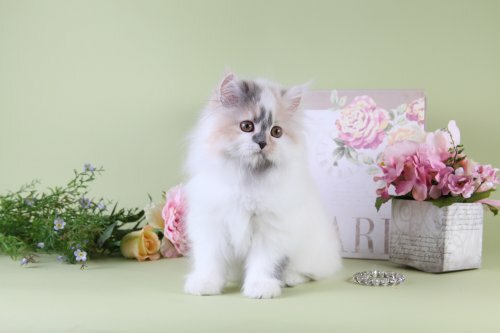 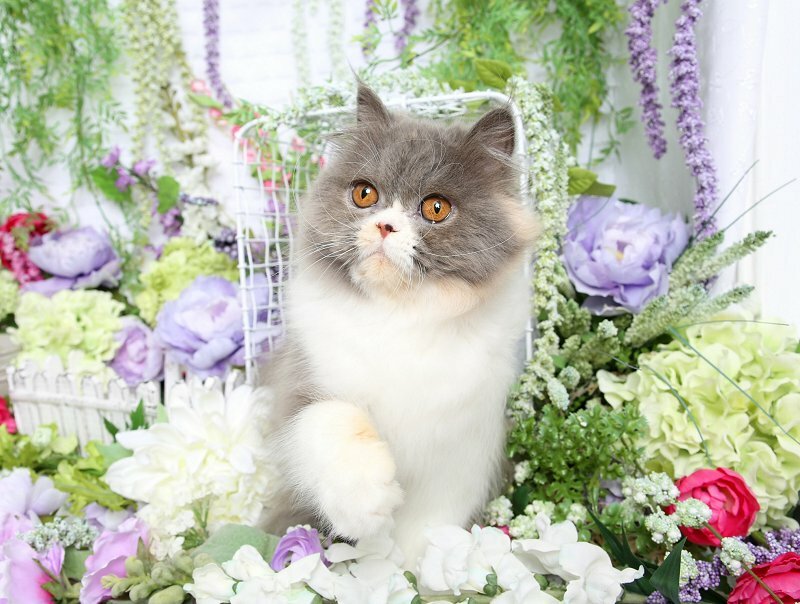 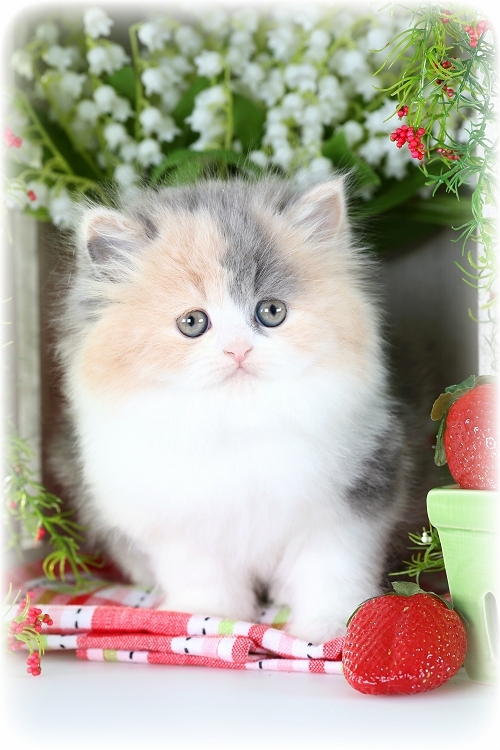 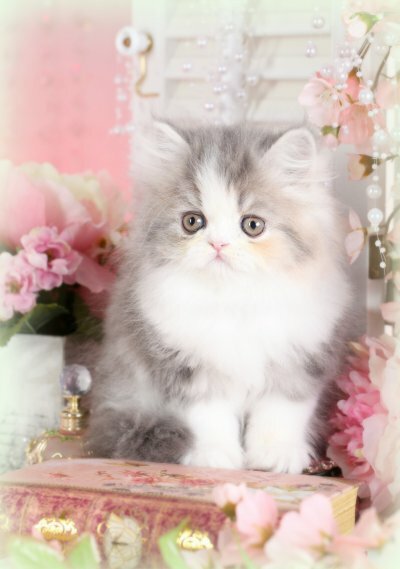 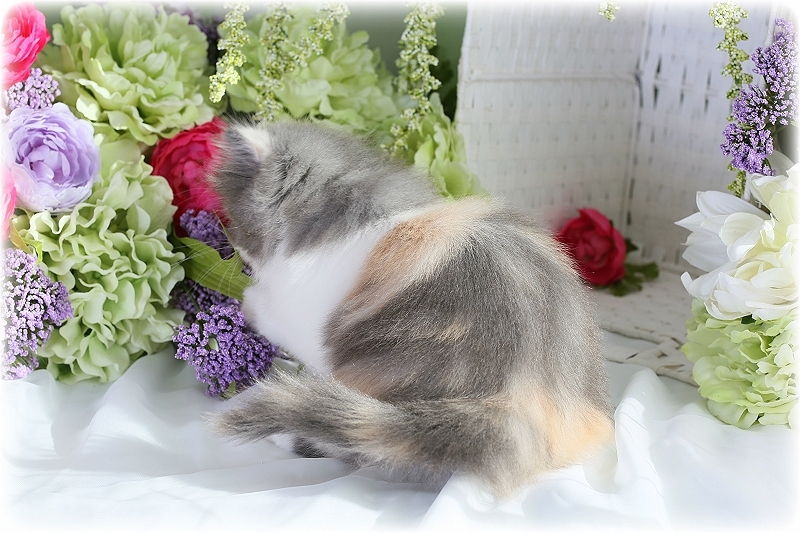 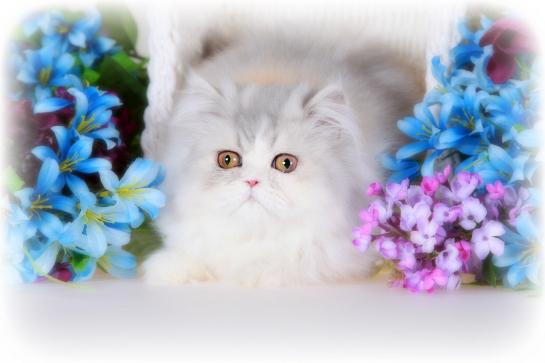 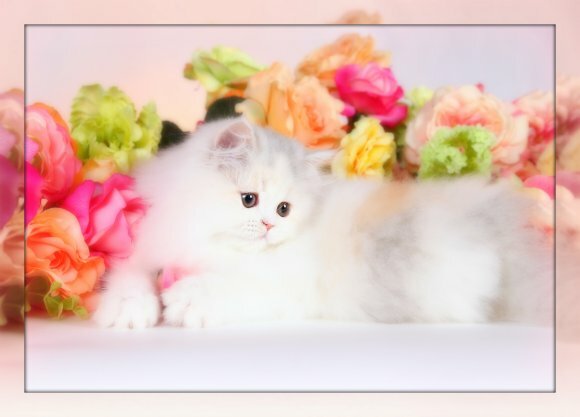 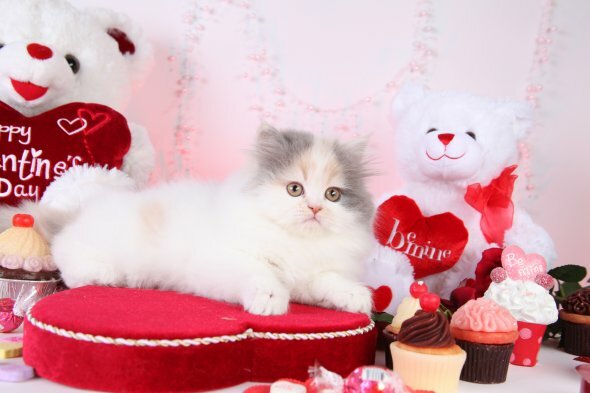 Dilute Calico Persian Kittens - Doll Face Persian KittensPre-Loved Persian Kittens For Sale – (660) 292-2222 – (660)- 292-1126 – Shipping Available!! 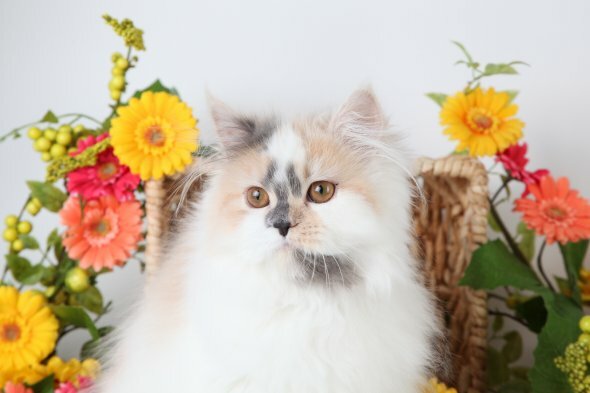 Below we showcase some of our past tri-colored pastel beauties. 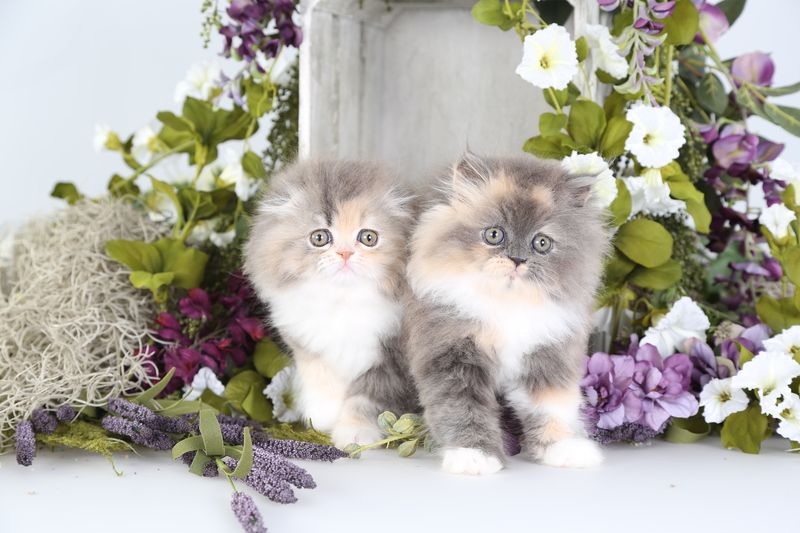 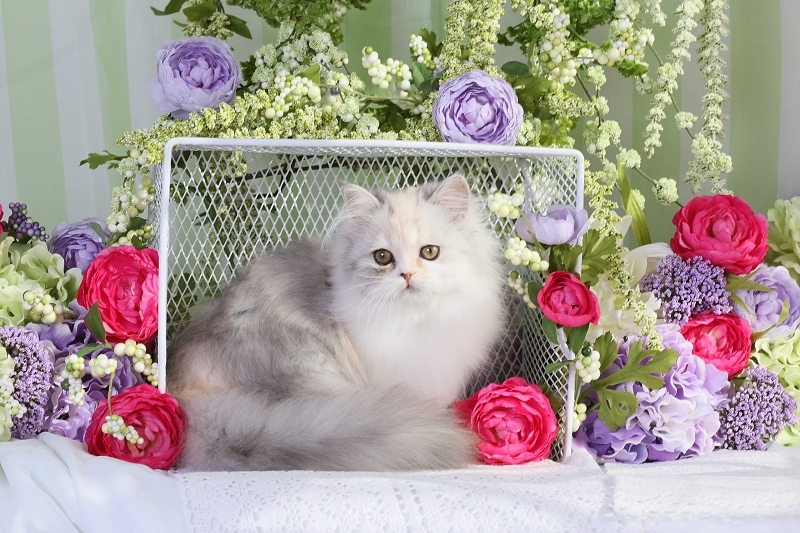 Similar to traditional Calico kittens, our dilutes feature tremendous and one of a kind coats.